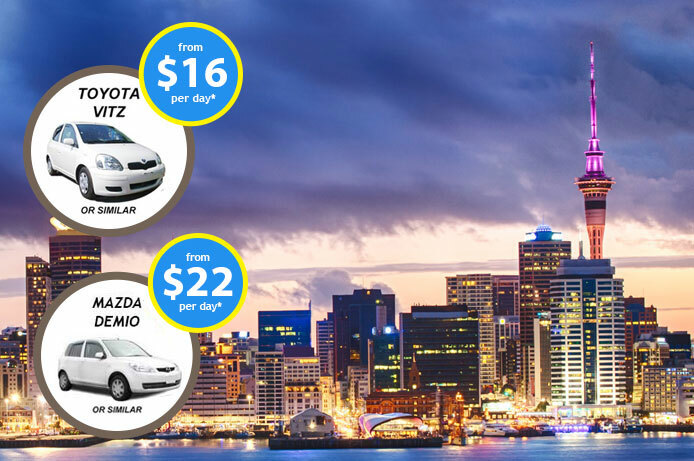 You don't have to spend too much time now searching for rental cars in Auckland downtown. 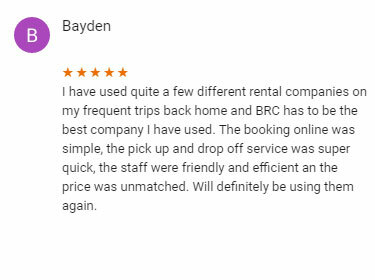 BRC Auckland CBD branch offers the friendliest customer service in town and our prices are great too. Starting from $16/day*, it will be hard for you to find a better price but if you find we can beat it by 10%^. If you are looking for a rental car for a road trip around the country, or for a short weekend trip, or even for a business trip and wish to save money. Give us a call on 0880 566 701 or get a free online quote now. We seek in every interaction with our customers, the obligation to provide friendly and personal customer service and we understand people from around the world have different requirements when renting a car. Our staff will go the extra mile to provide our customers with an excellent experience from the time of booking to the return of the rental car. 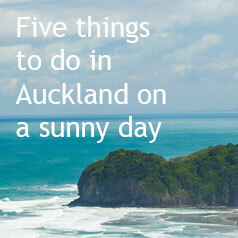 Auckland has a number of fine Museums all suitable for a great browse on a rainy day. Instead of getting a quick overview of what is on display, slow down and read the information, watch all the videos, examine all there is to offer and find the serendipity that is hiding just out of sight. 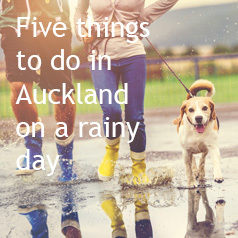 Museums include the iconic Auckland War Memorial Museum, that can easily keep you out of the wet all day, and The Auckland Maritime Museum. Have a fantastic day at MOTAT (the Museum of Transport & Technology) where you can get hands-on with great stuff, but remember that some of the exhibits are outdoors so you may have to do some dashing between showers to see them. There is also Kelly Tarlton's SeaLife Aquarium, while perhaps not being classed as a Museum, is a collection of marine animals, and being underground, you won't get wet from the rain while exploring. 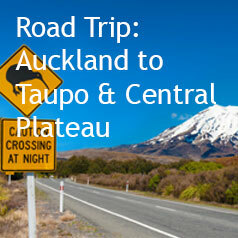 Driving from Auckland city to the Central Plateau of New Zealand can take you just over four hours unless you want to enjoy the drive and see the sights on the way; then it can take you as long as you want it to. This route follows State Highway One (SH 1)- the 'main drag'. 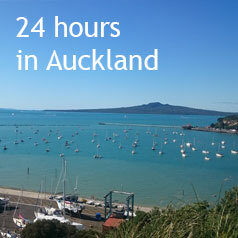 Heading south out of the 'City of Sails', the town of Pukekohe is often still considered part of Auckland but is actually a horticultural and farming centre, a town in its own right, with regular equestrian events. There are also V8 and Supercar racing events at the Pukekohe Park Raceway. Just south of Pukekohe, the SH 2 divides off, the road to Coromandel, Tauranga, and further east. Following SH 1, Pokeno, just off the motorway, is the 'Ice Cream capital of New Zealand' so it is a must to try one of these monster snacks. Meremere is a popular destination for 'petrol heads' and Drifting fans with the Dragway being a major destination during race-days. A little further south, at Hampton Downs, the racing gets more formal at the International Motorsport Park, which offers exhilarating driving options from Go Karts to Camaro V8 Muscle Cars. Te Kauwata has a great little Greenstone factory and shop just of the highway- well worth a stop. From TK you follow the mighty Waikato River south to Huntly, a former coal town that straddles the river with New Zealand's largest thermal (formerly coal) power station on the far bank. The local museum focuses on the coal mining history of the town.